Window cleaning for commercial businesses from Harlow into the city. 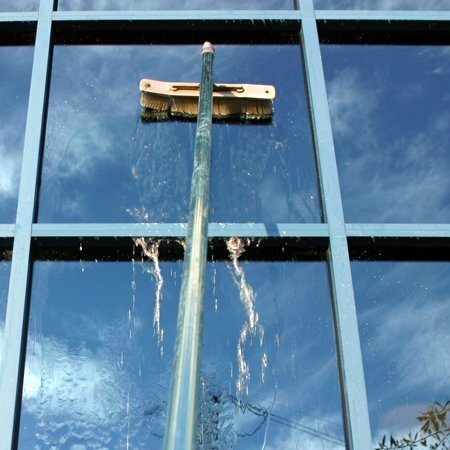 We employ a Reach and Wash Cleaning System on external windows which gives a thorough clean to your windows Because this technique doesn’t use chemicals, just pure water, we are being kind to the environment. WE HAVE THE ABILITY TO WORK TALL BUILDINGS EFFECTIVELY AND USING TRAINED OPERATIVES. ASK US FOR A TAILORED QUOTE FOR YOUR BUILDING. 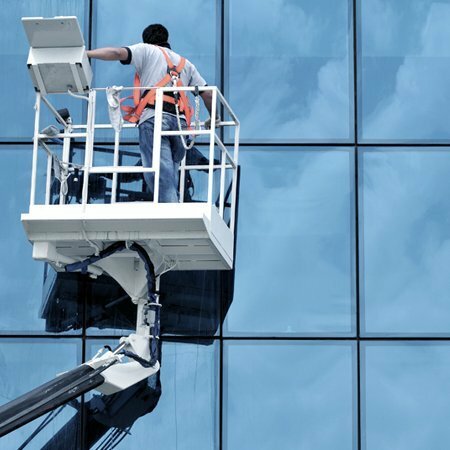 All our window cleaner operators are highly experienced, fully insured and trained to IPAF standards. Why accept anything less? 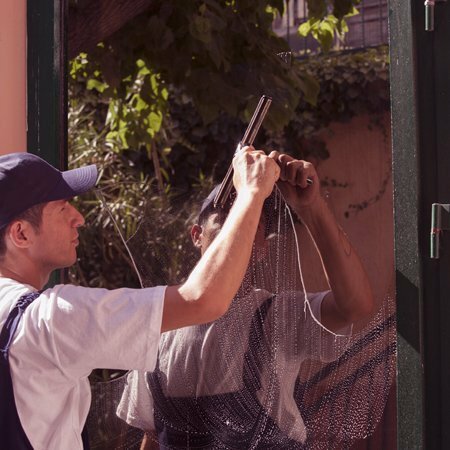 Our window cleaning service has the added benefit of restoring your external façade to its former glory. 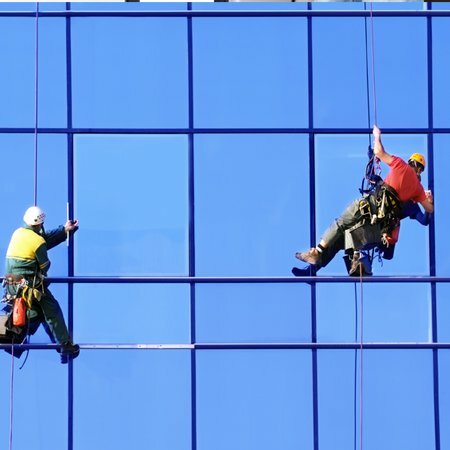 Both glasswork and framework is cleaned to ensure your commercial property gleams in the sun. NO JOB IS TOO BIG OR TOO SMALL FOR CLASSIC CLEANING SERVICES LTD.
A FRIENDLY AND EFFICIENT TEAM DEDICATED TO PROVIDING THE HIGHEST STANDARDS.